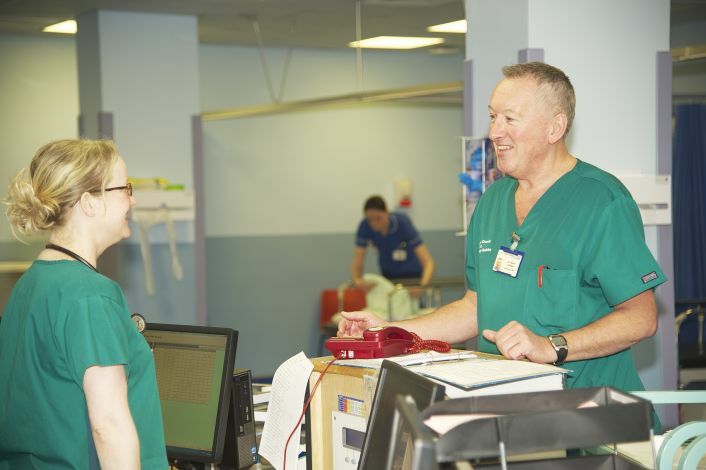 WHH offers opportunities across a wide range of specialties, where you can develop every facet of your clinical knowledge and skills, while performing important and critical medical work that changes lives. Doctors, Consultants and Dentists have the opportunity to work alongside expert teams, whilst accessing excellent in-house and external training courses to enable you to shine. At WHH we offer a complete package of education and development through a combination of workshops, development days and participation in action learning sets will enable Consultants just starting out in their career path to shape an amazing future. In short, it is the ideal way to ensure you make the transition from being a learning doctor to a leading Consultant. Applications are invited for the above post which offers advanced specialist training in Glaucoma to be based at the Warrington and Halton Hospital NHS Trust. The post is to commence as soon as possible for a fixed-term period of one year. 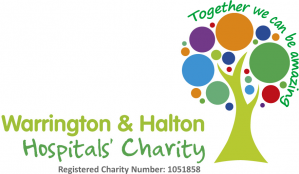 Applications are invited for the above post based at the Warrington and Halton Hospital NHS Trust.